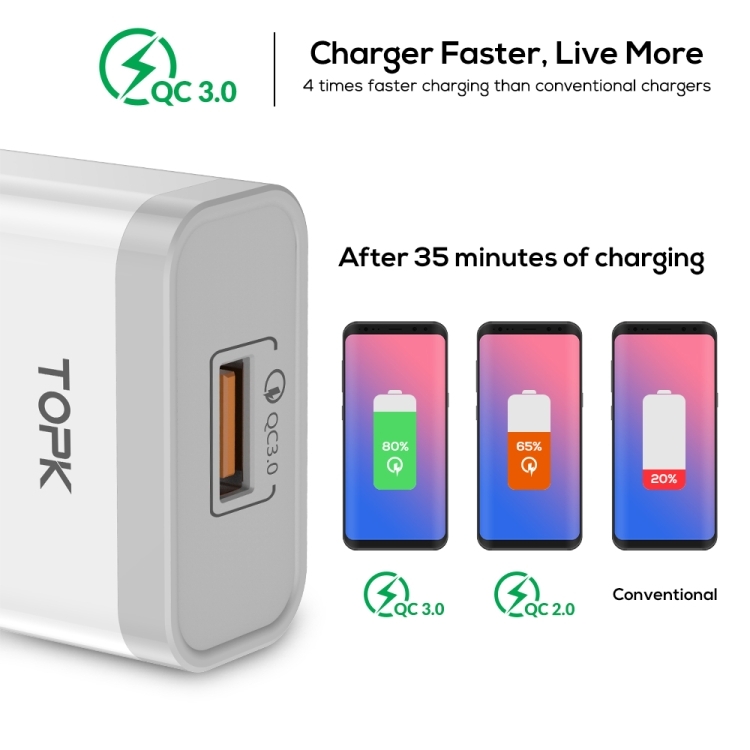 ● QC3.0 Fast charger: ensures the fastest charging efficiency up to 80% in 50 minutes, 3x faster than conventional charger. 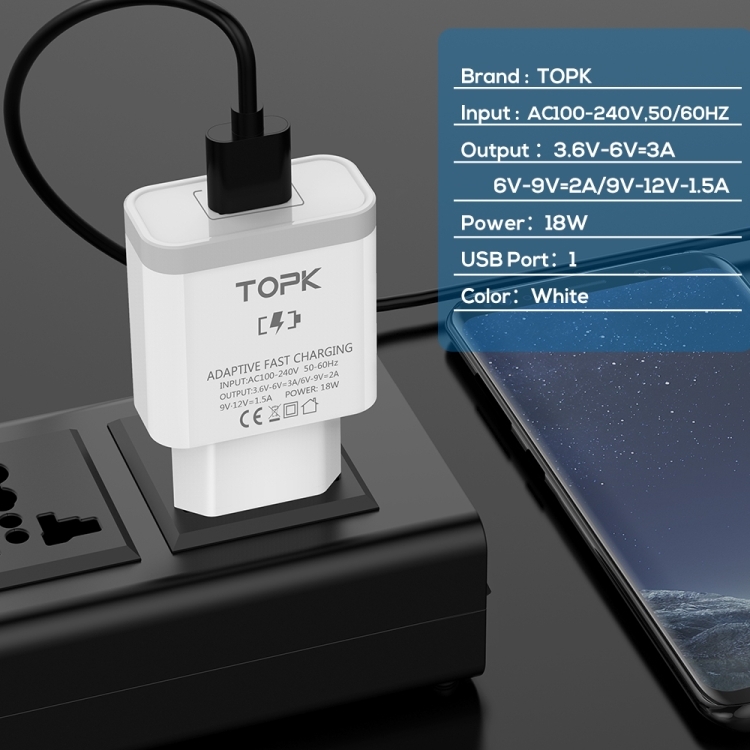 ● Smart ID technology: It can recognize any device, and maximize the charging efficiency. 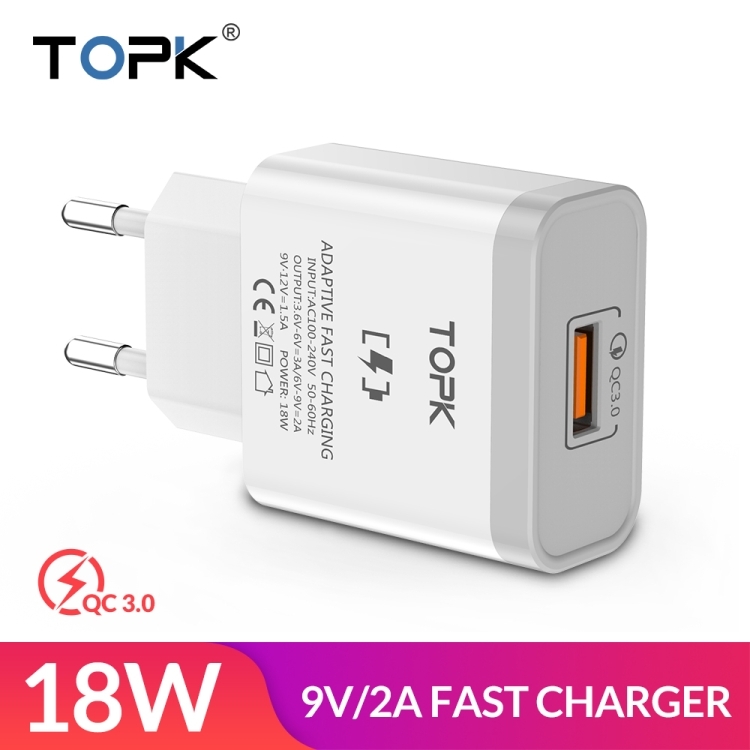 It charges your phone twice as fast and saves you time! 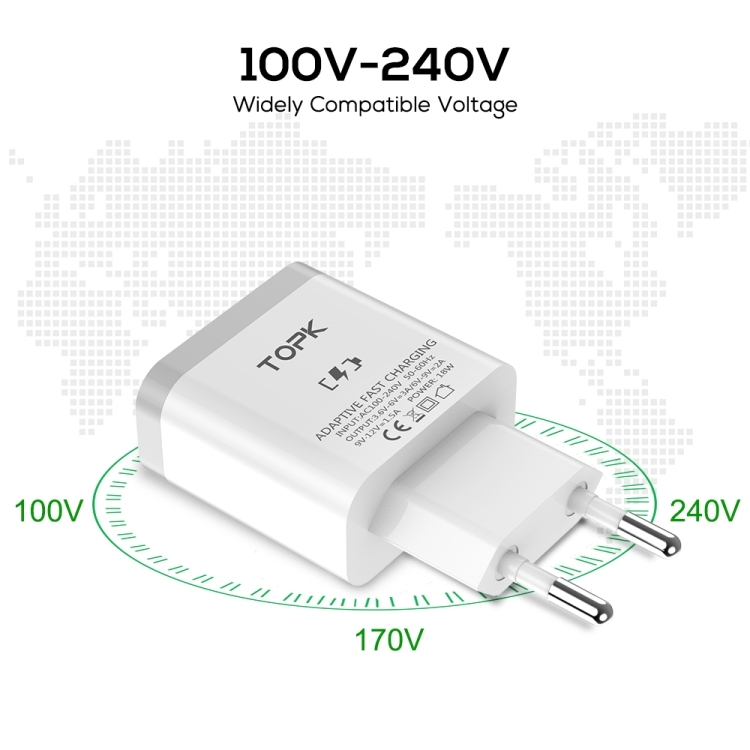 ● Quality Certification & Multi-protection : has passed the CE, ROHS certification,ensuring a total protection including over-voltage, under-voltage,over-heat,over-current and short-circuit. 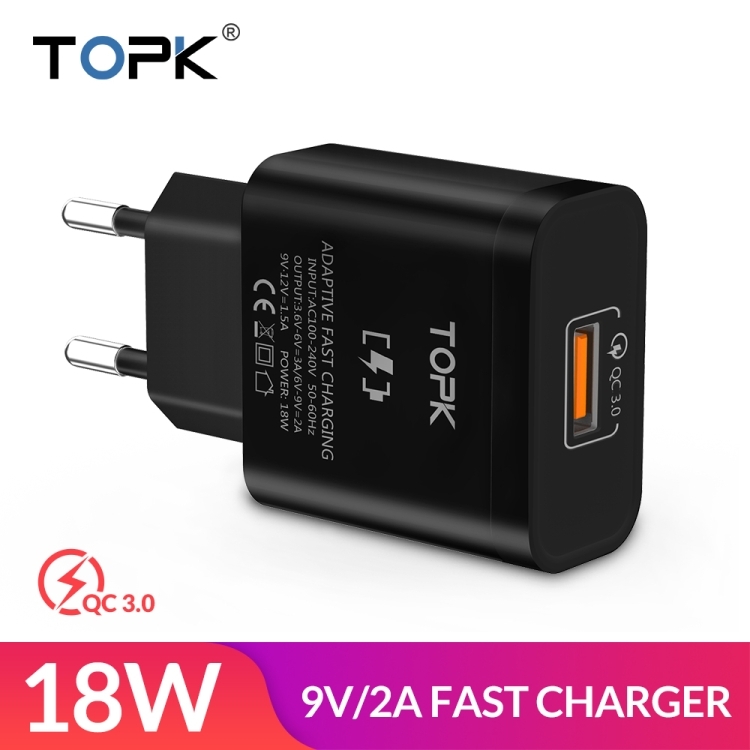 -About fast charging function：the charger could support fast speed charge. 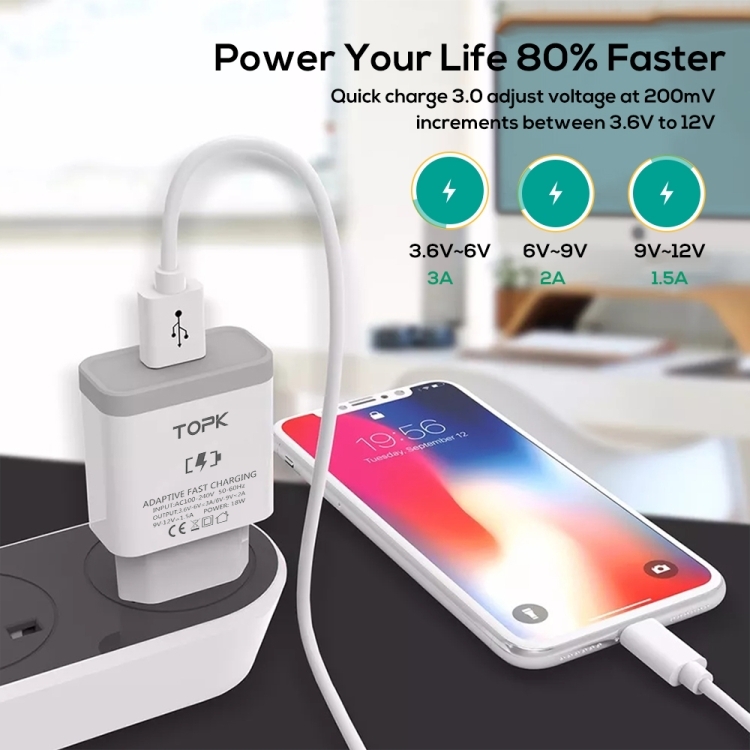 But it generally needs to meet 2 conditions. 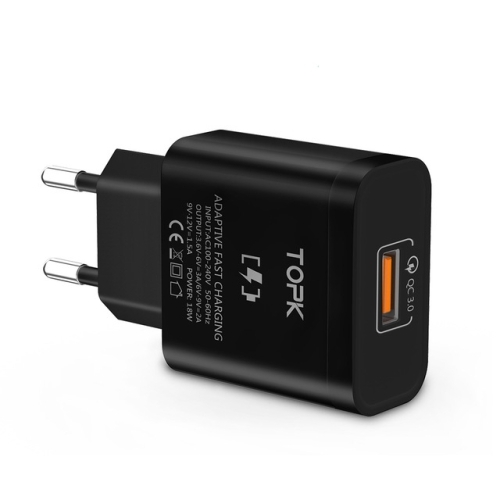 first, The usb cable can support fast charge; second, It depends on if Customer's cell phone can support fast speed charge.